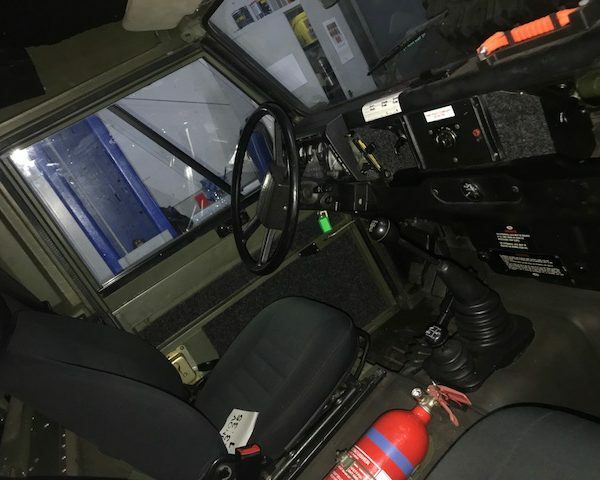 LHD Defender Tithonus. 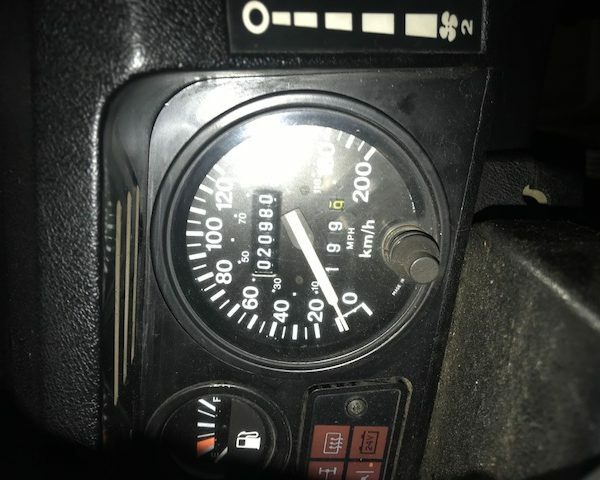 12,400 miles from new! 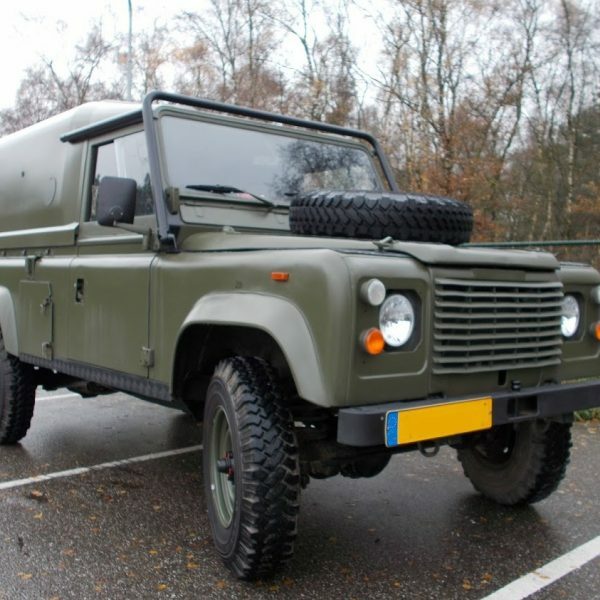 Export ready. 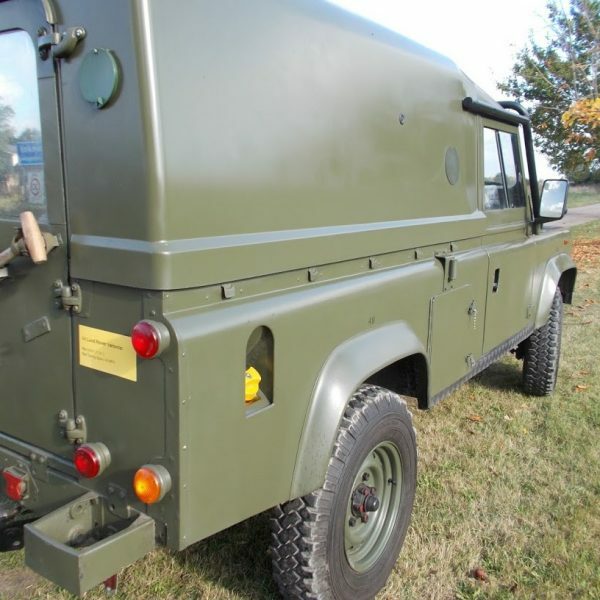 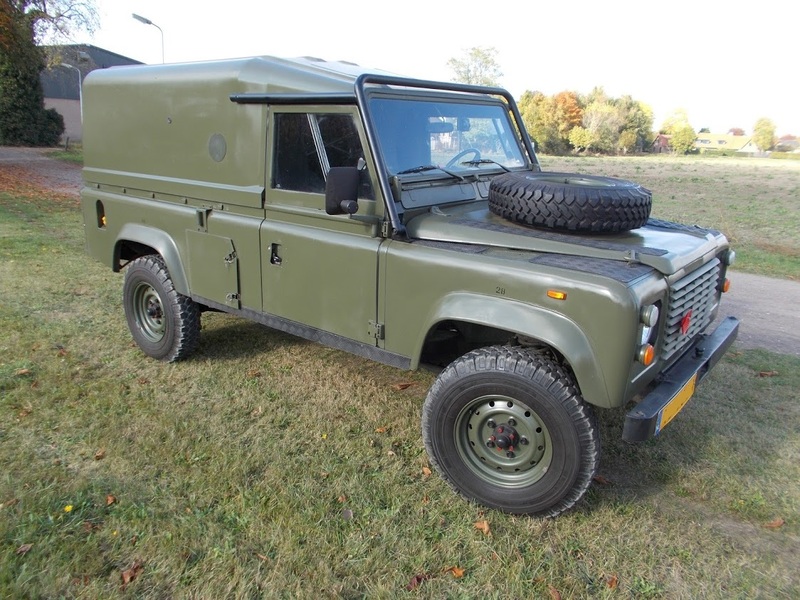 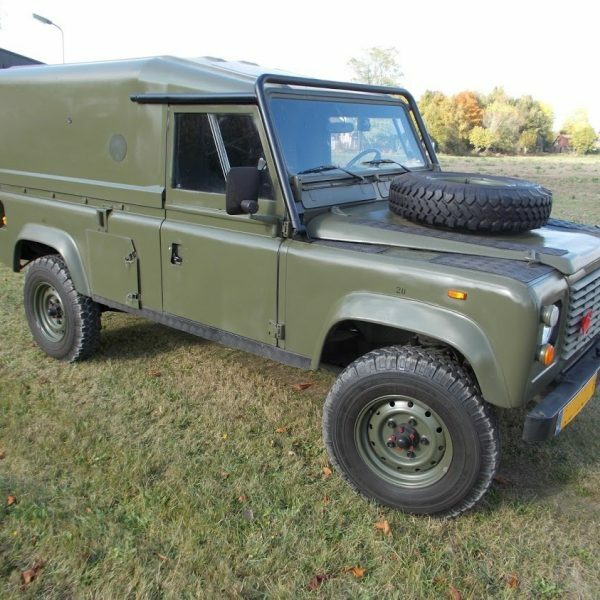 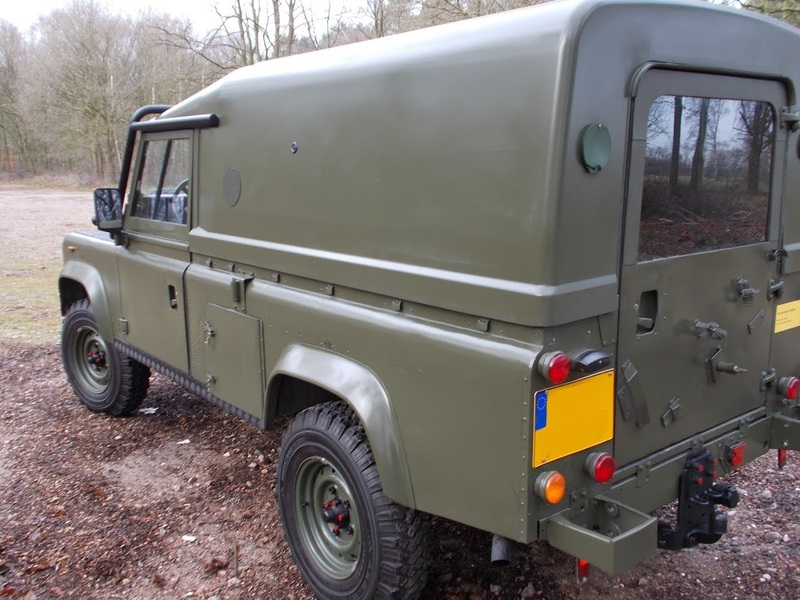 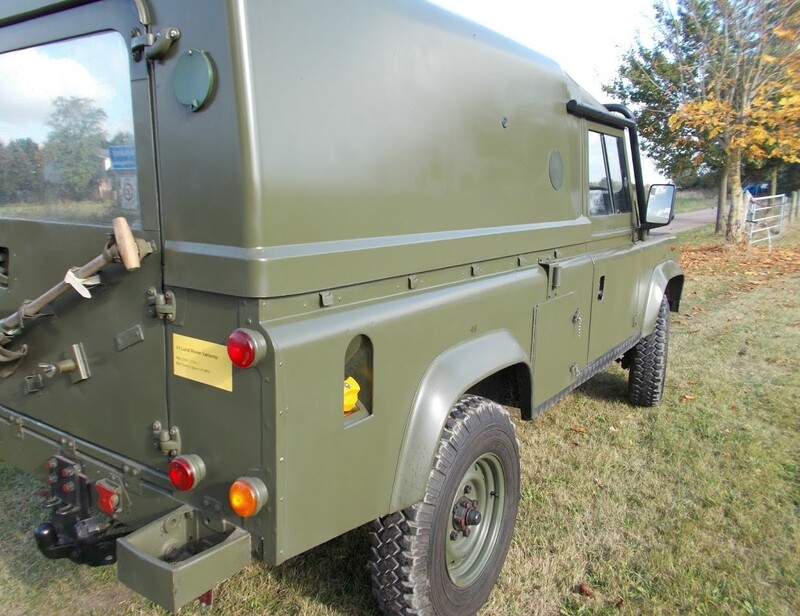 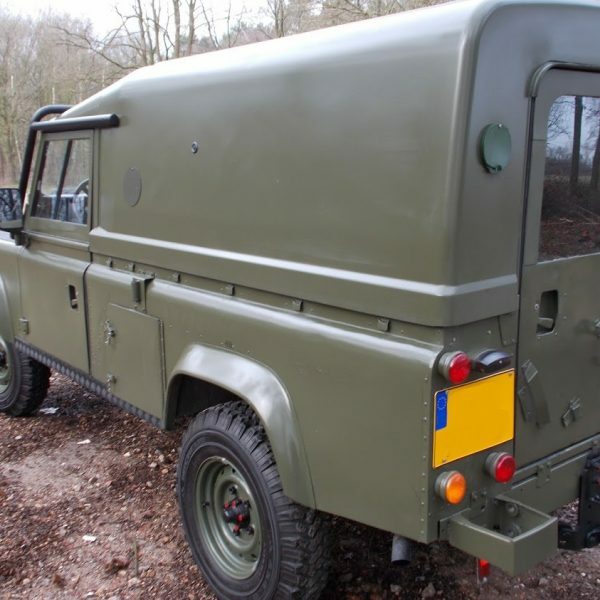 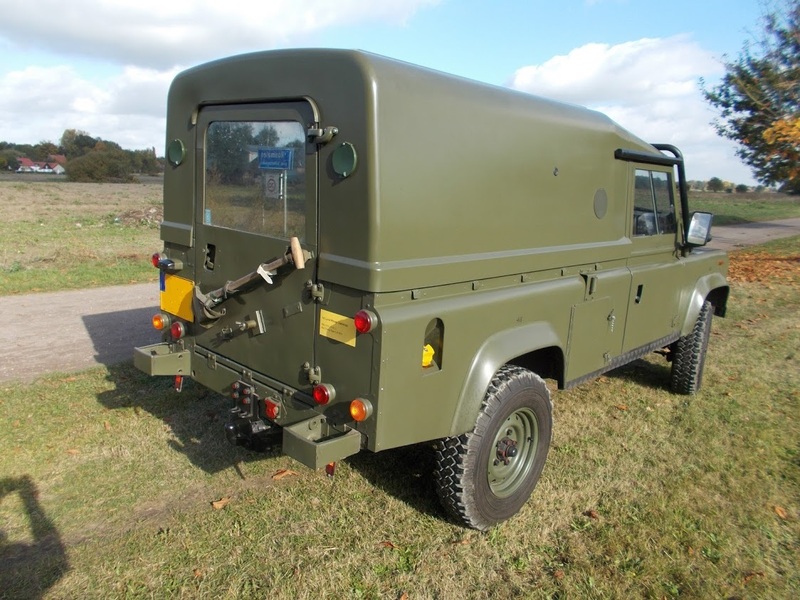 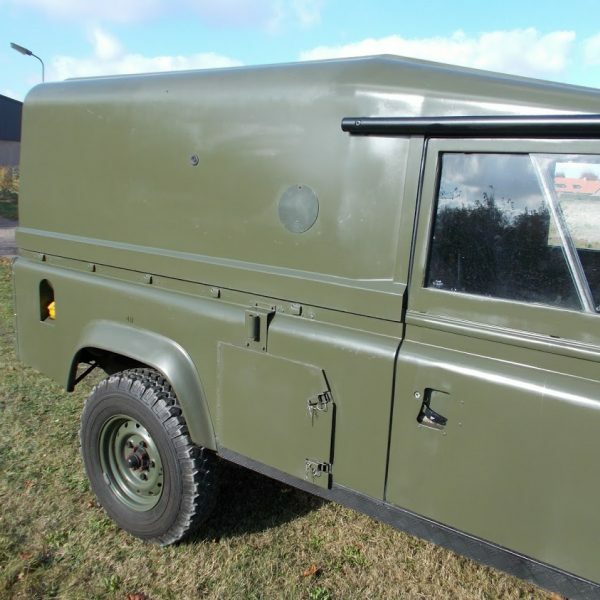 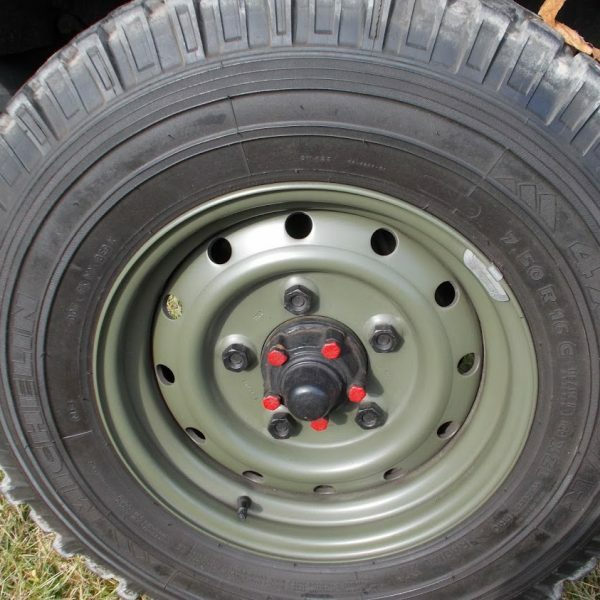 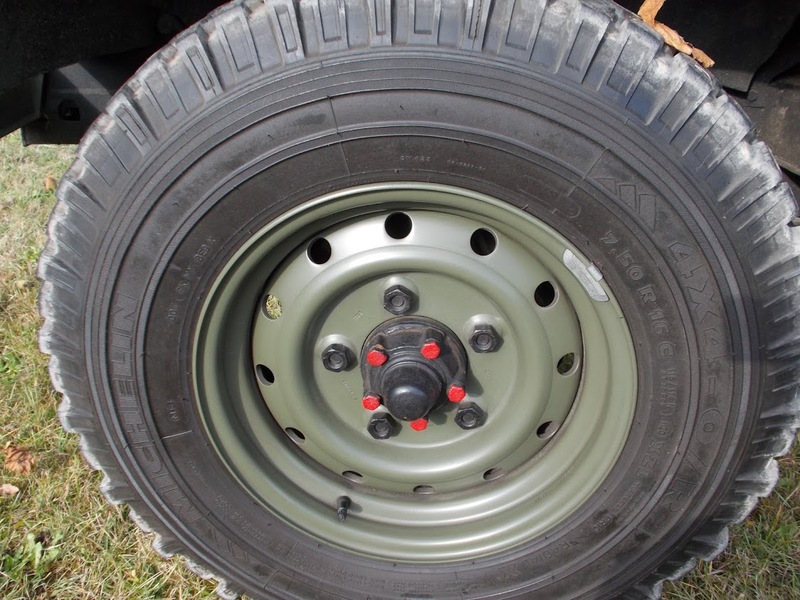 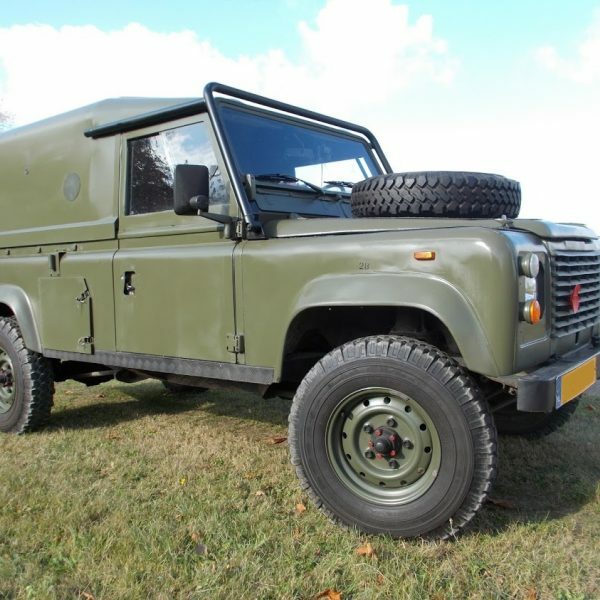 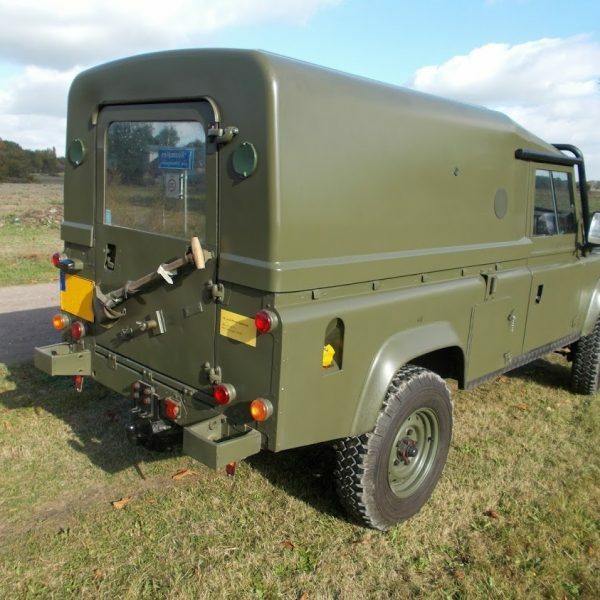 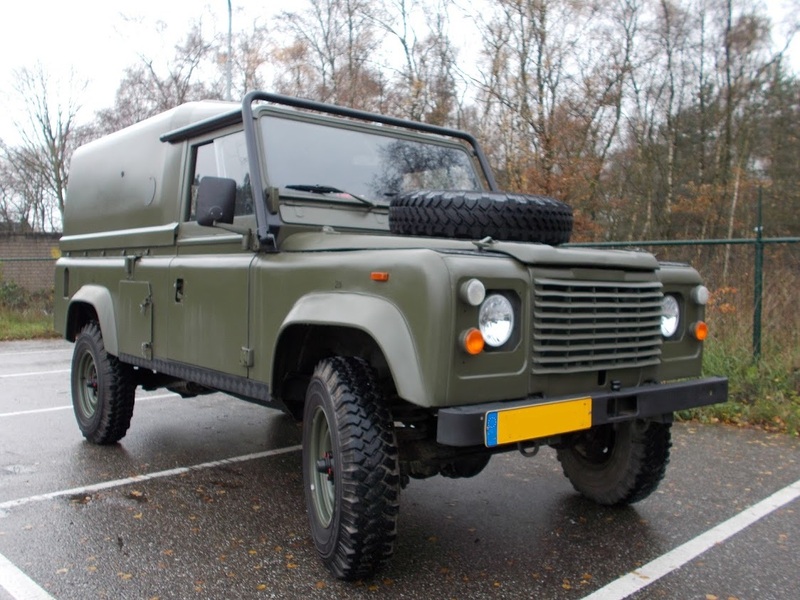 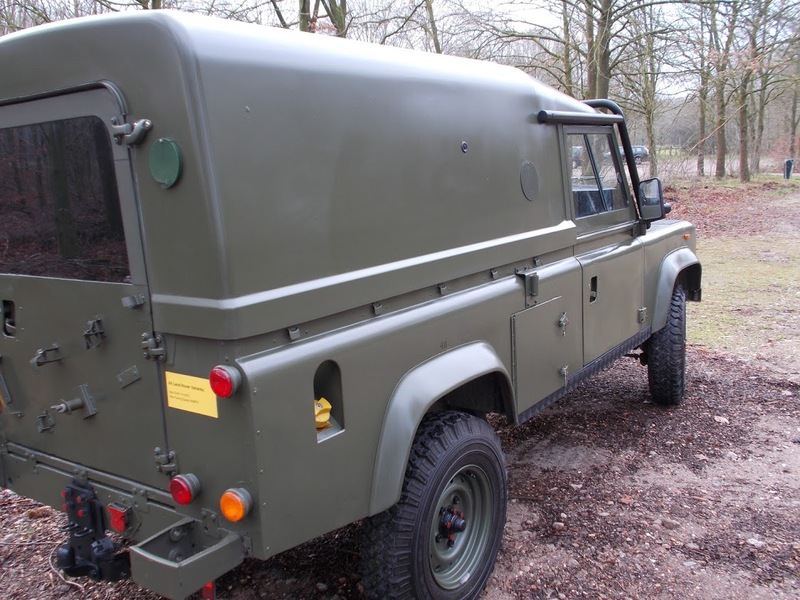 Lovely immaculate condition LHD Land Rover Defender 110 vehicle for sale. 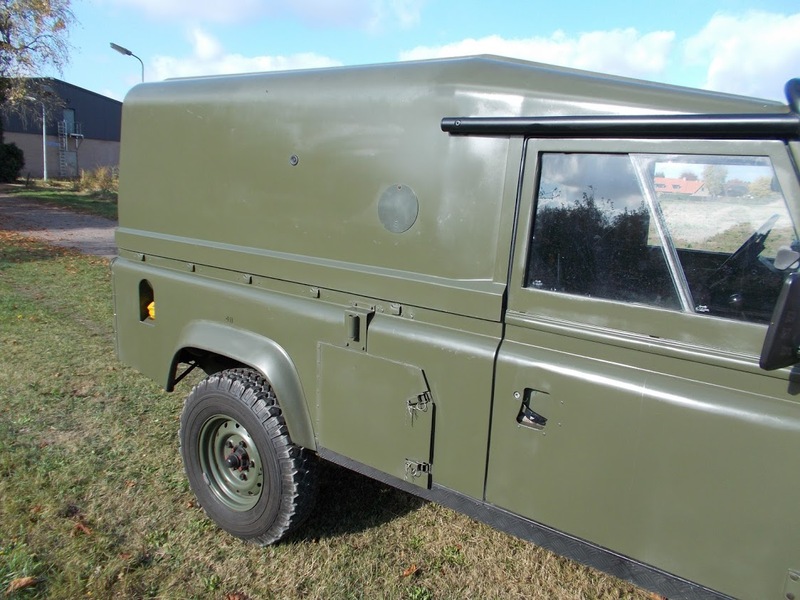 This LHD Land Rover Defender was registered in 1990. 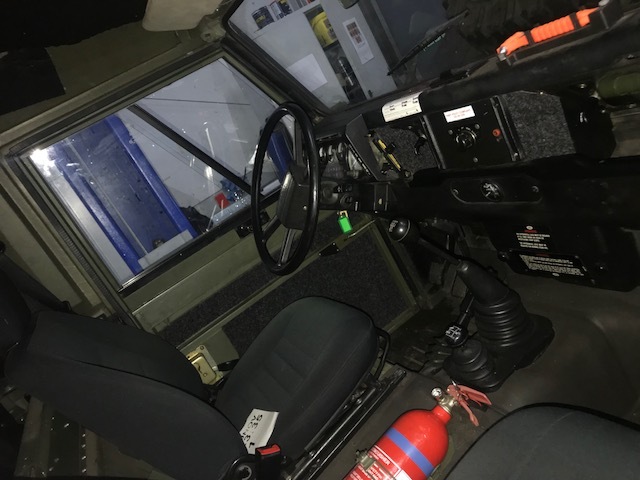 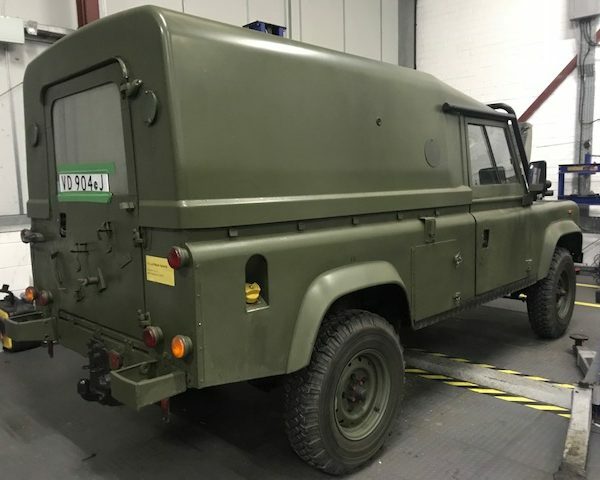 This LHD Land Rover Defender was built for the UK MOD (Ministry of Defence) and shipped to Germany for military service. 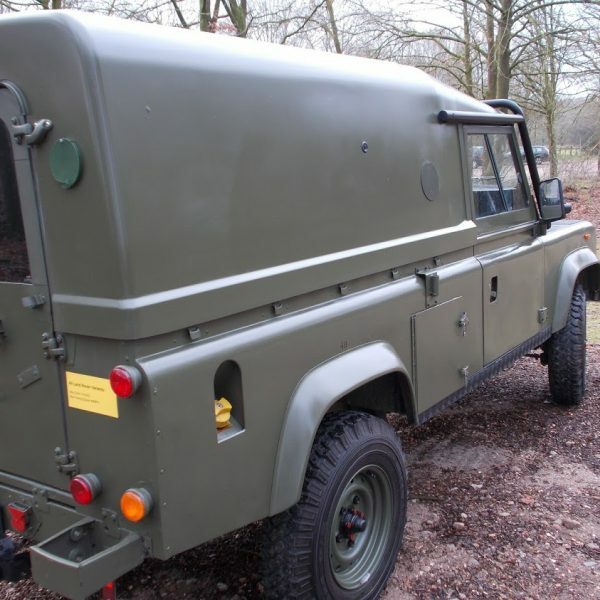 However it is understood that in fact it spent 20 years in dry storage off road. 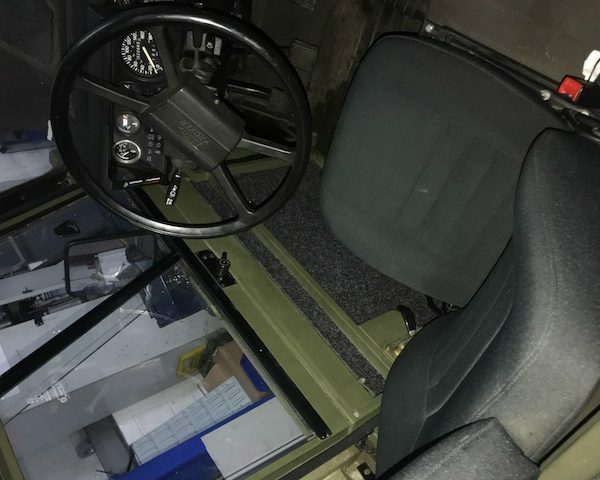 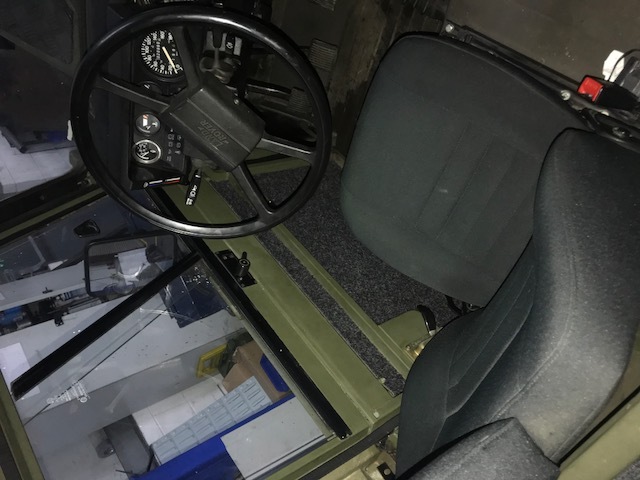 The overall condition of this LHD Land Rover Defender has to be witnessed to be believed, for all intents it looks like it just rolled off the production line last week. 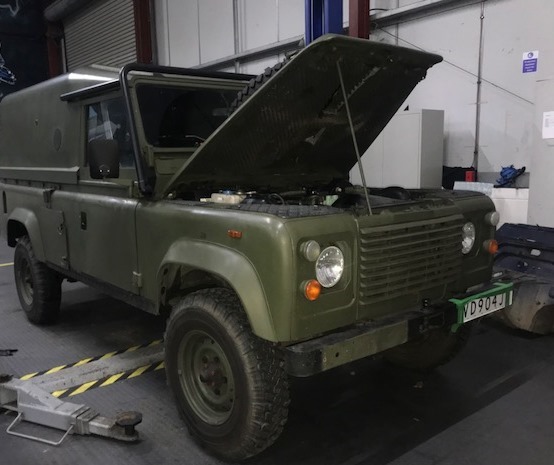 There is no rust on this vehicle anywhere, neither on the body, doors, chassis or engine bay – iot is the cleanest LHD Land Rover Defender we have ever seen. 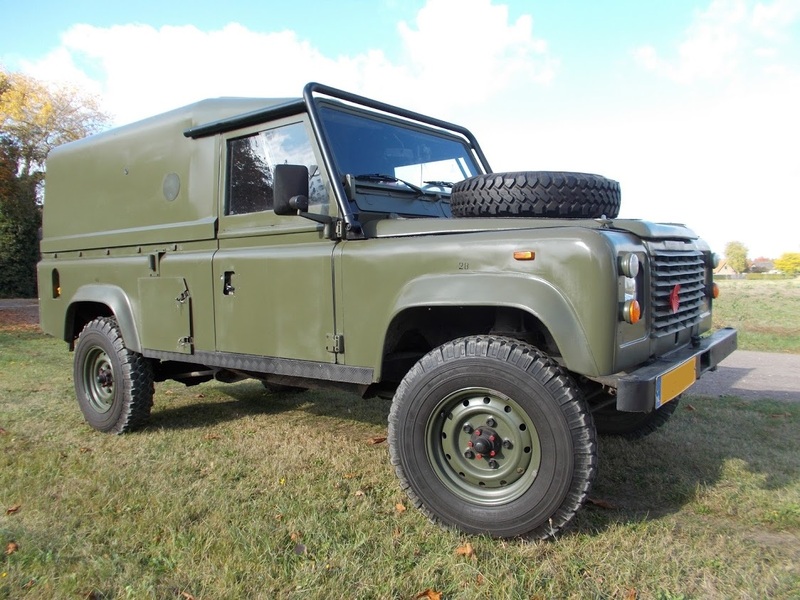 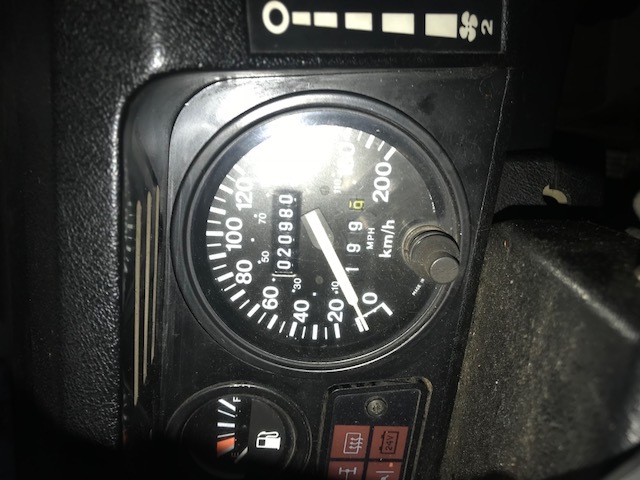 This age and mileage of this Land Rover Defender 110 Restoration Vehicle just don’t come along often, if ever now.